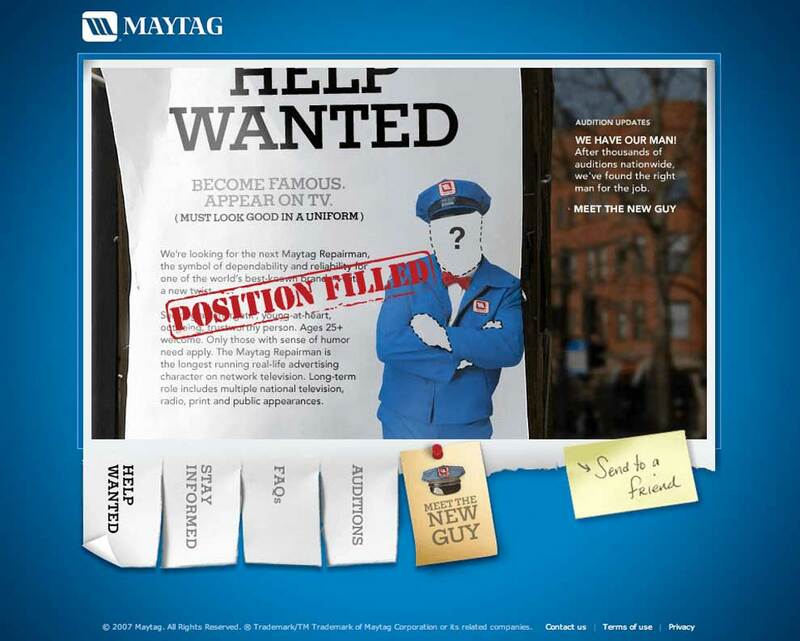 We took Maytag from being ‘the reliable brand’ to the idea of ‘the pursuit of quality’. A positioning that changed the way they created machines. And changed the way they sold them, like shooting baseballs at the screen doors of washers, instead of the tech-driven approach of Samsung and LG. 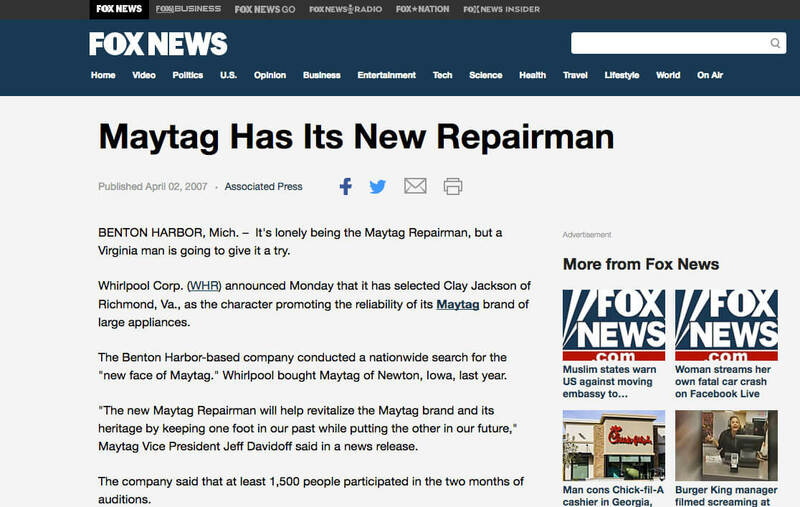 We re-established the Maytag Repairman as an American icon and gave him a whole new agenda – to be on call for a world gone wrong. Instead of seeing him as idle and lonely, we sent him on a mission to help people with random acts of kindness. 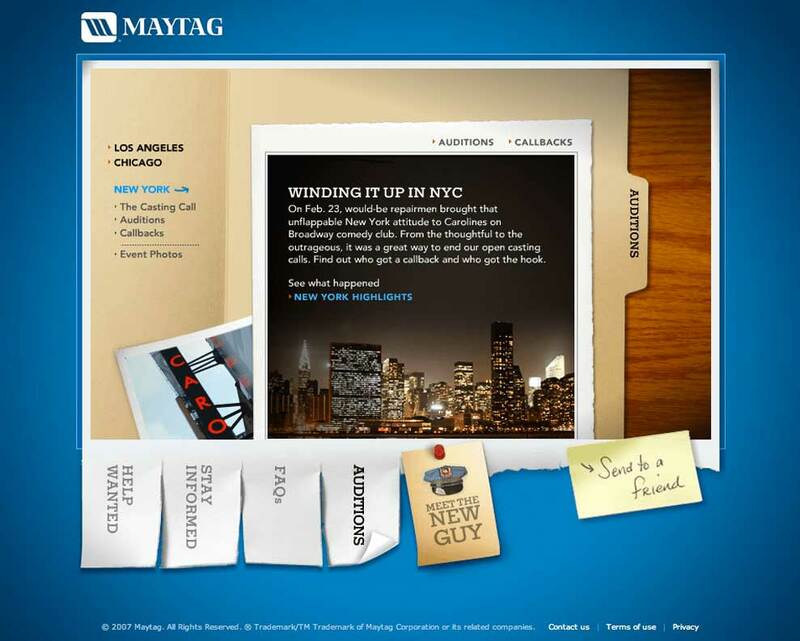 Maytag stormed back to leadership after two decades of losing share and volumes. 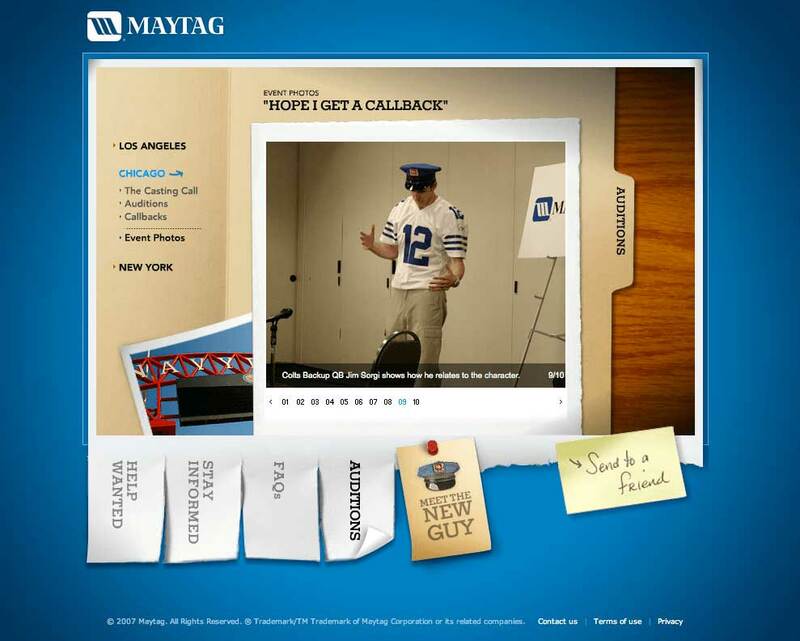 Dubbed as the ‘Great American Idle’, we launched an open casting call across America. The search took us to different cities, different comedy clubs, and different stages to recruit this American icon. 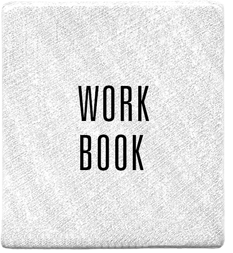 We turned a simple budget into 700 hundred stories in various media outlets. 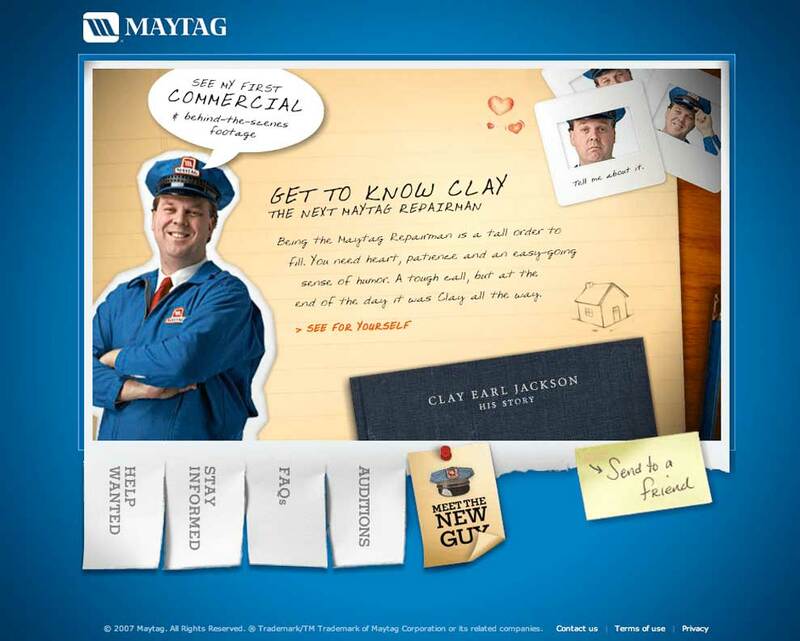 The TV campaign featured the Maytag Repairman going about the world doing random acts of kindness by fixing stuff. 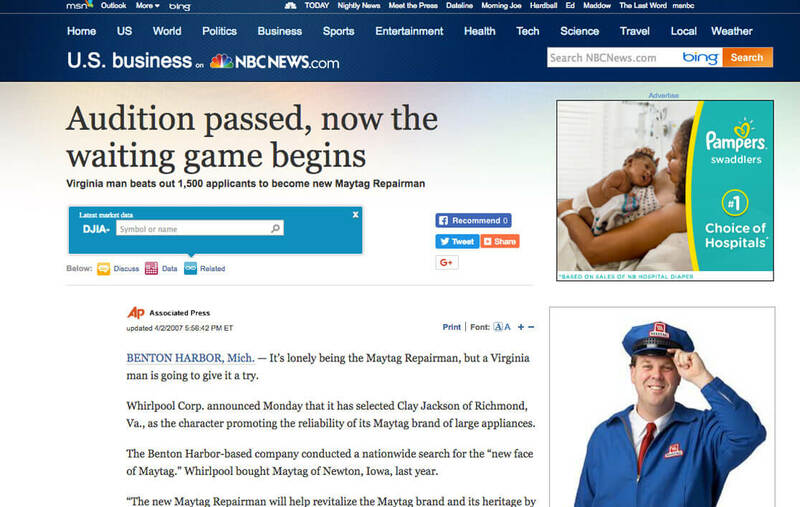 In a world gone wrong, we all need a Maytag repairman.